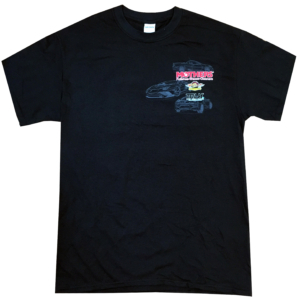 Professionals choice to ensure scratch-free detailing… Or just look the part! 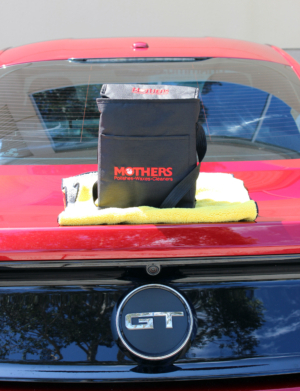 Take your detailing to the next level. 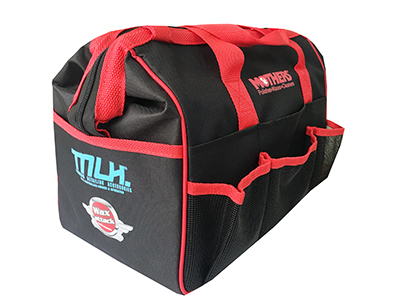 Preventing scratches extends further than the towels and other tools used in the detailing process. 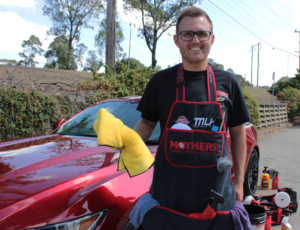 The Mothers Professional Detailing Apron will help prevent scratches caused by leaning over or rubbing over the body of the vehicle as you detail your ride. 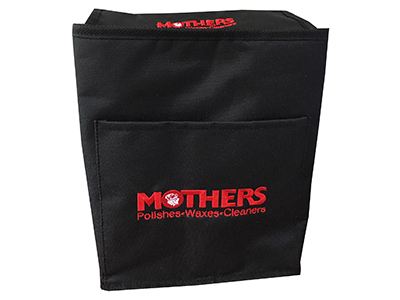 Extra-large pockets hold product bottles, microfibre towels and applicators. 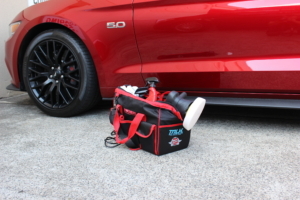 Keep your drinks as cool as your ride! 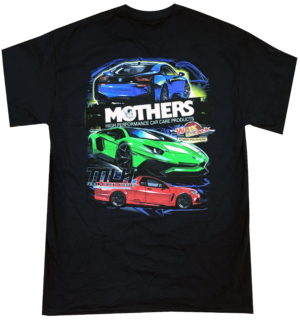 A handy partner to any car show visit. 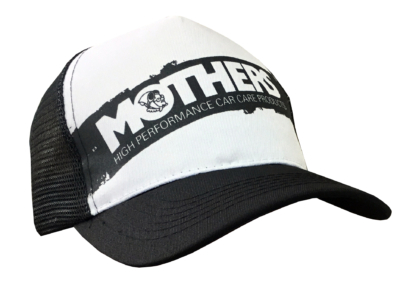 Classic Trucker Cap with Mothers Banner.